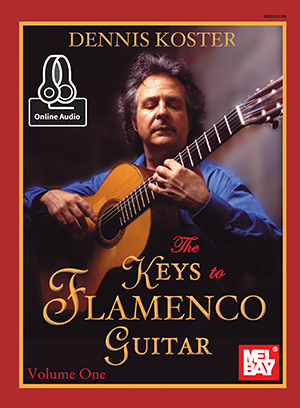 The mysteries of the challenging flamenco style are unlocked in this exciting method for guitarists at all levels. Carefully graded examples present every flamenco form, first with basic techniques and then with increased virtuosity. Written in standard notation and tablature, complete with chord diagrams and detailed right-hand instructions. Book + Online Audio. 128 pages.